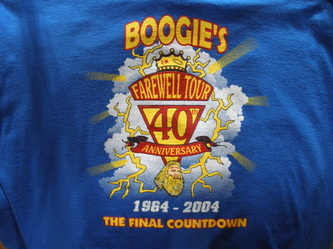 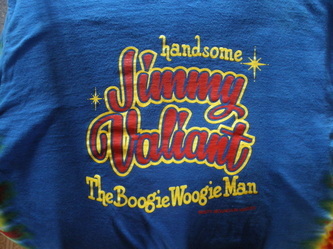 Check out these pics of Allen Bain's extensive & impressive Boogie T-Shirt collection. 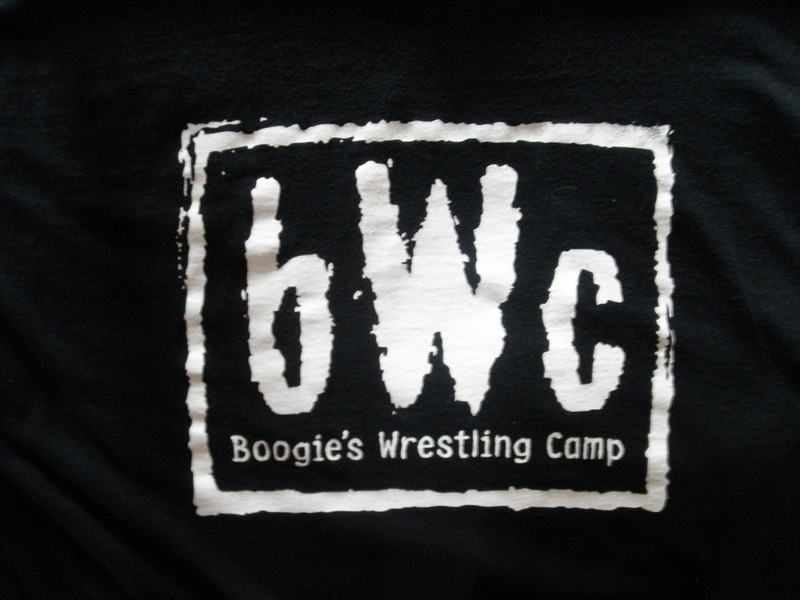 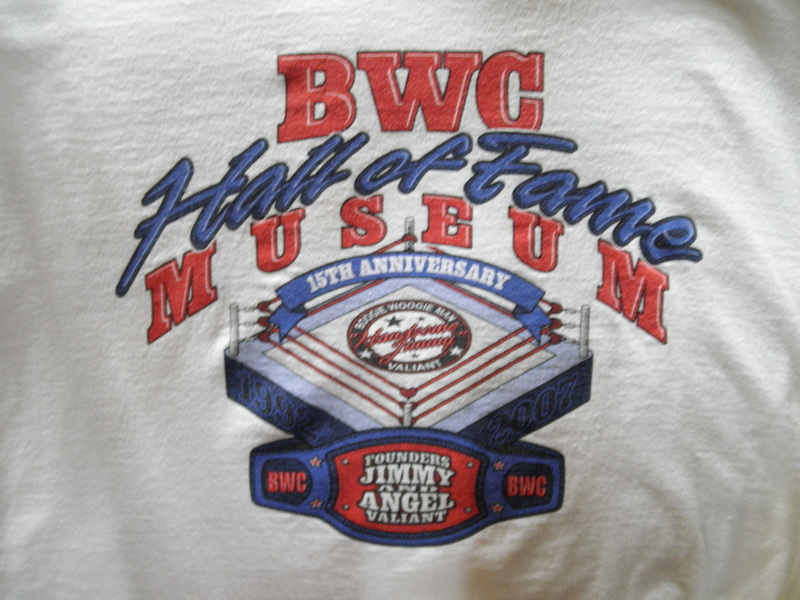 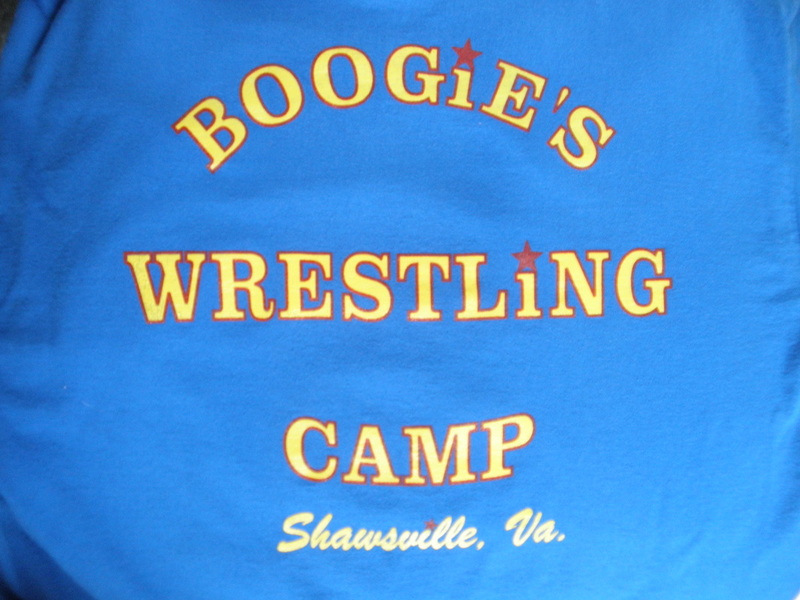 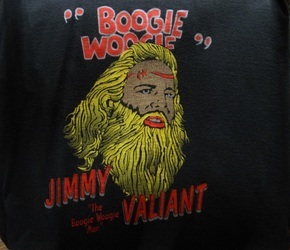 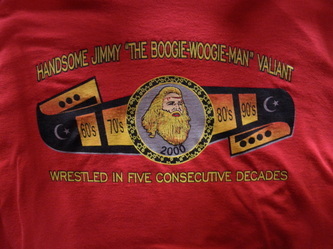 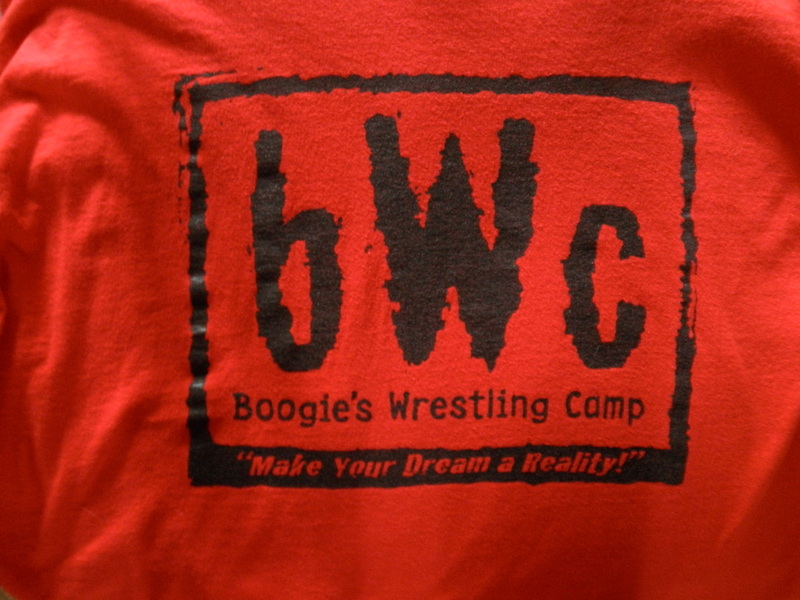 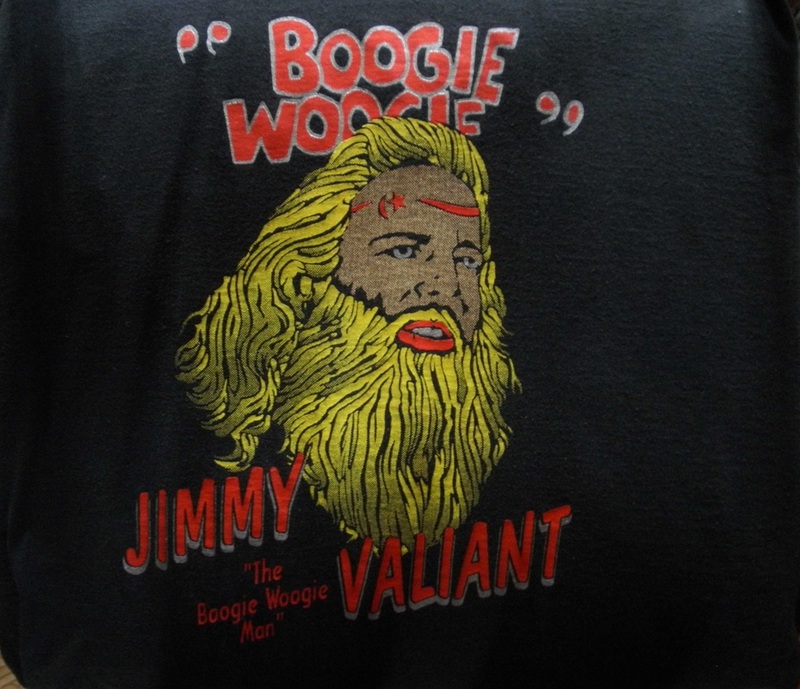 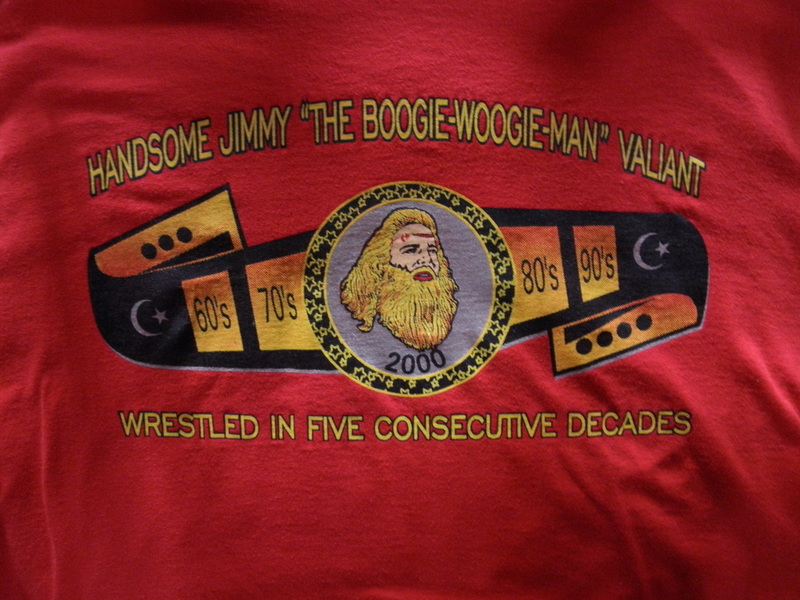 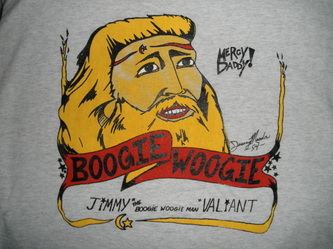 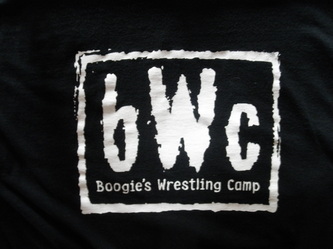 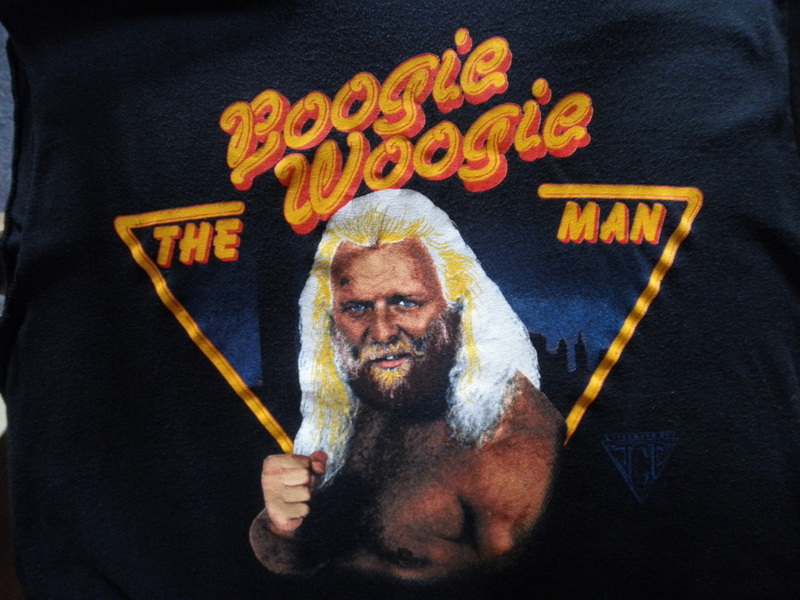 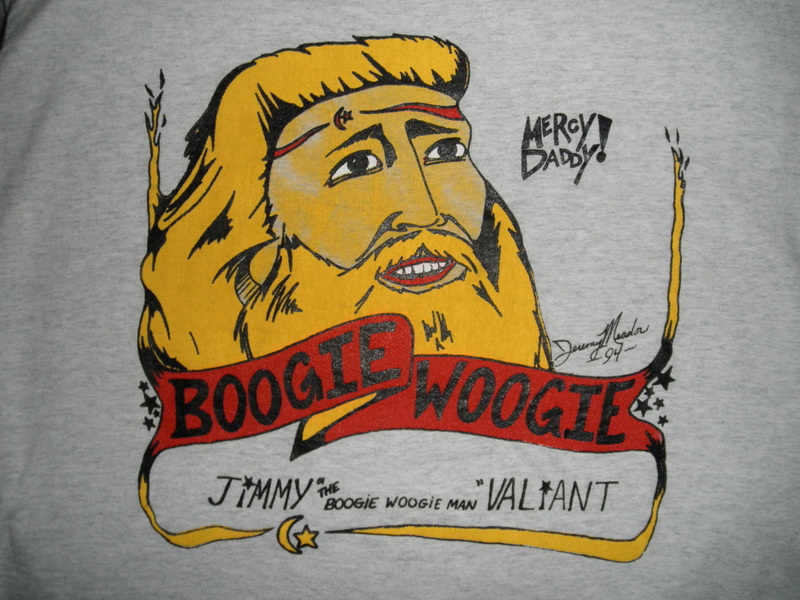 He's even got a vintage Boogie shirt from the Jim Crockett Promotions days! Thanks for sharing these great images Allen!